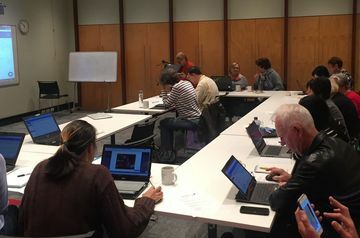 The Concord library hosted another book-creating workshop yesterday for their members, using Bookform software. Attendees saw how to easily and quickly create a book by inviting their family and friends to contribute content and photos. 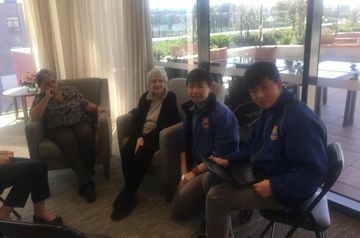 Bupa’s Clemton Park Retirement Home hosted Canterbury Boys High School students for the inaugural ‘Save Your Stories’ initiative today. 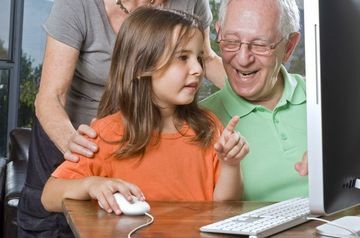 Students used Bookform book-creating technology to ‘interview’ the resident and wrote the answers and stories directly into the program, creating an instant printable digital book. Five Dock, Sydney library hosted an inaugural story saving initiative yesterday, to engage their community through collecting life stories. Eighteen participants used the new ‘Bookform’ book-creating technology, demonstrated by the founder, Carey Furze. Bookform technology allows anyone to easily create a book either by themselves or by inviting others to contribute content on a specific topic or event. Business book example: The Australian Computer Society is celebrating 50 years of computers in Australia. Collaborative book example: The Family Recipe Book. How Europeans used time-travel to conquer the world – and will Australia pioneer the next leap forward? 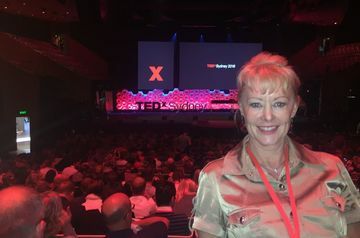 Toyota Prius sponsored the latest TEDxSydney Adventure, from the Watches of Switzerland store on George Street, Sydney to the Nano Particle Hub at Sydney University. 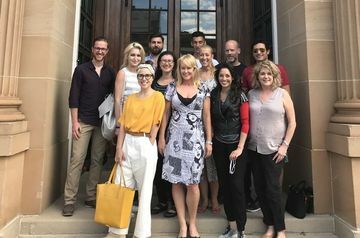 12 intrepid travellers tried to wrap their heads around how mechanical computing facilitated time travel 300 years ago, through electrical computing to help get us to lunch, and ending at quantum computing; the next frontier. 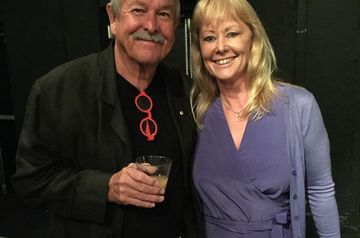 I recently interviewed Ken Done at the launch of his memoir book: A life Coloured In. How long did it take to write your memoir? It took me about 4 or 5 months to write my book, but then many months of back and forth with the editor, publisher and legal advisors. Woolahra library's inauguaral memoir book-creating workshop 14 September 2016. 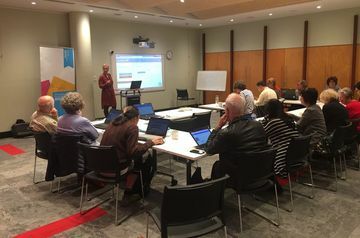 The Woollahra library’s newly opened tech room was crowded to overflowing on Wednesday for an inaugural memoir-writing workshop using just launched book-creating technology called Bookform, created by Bellevue Hill local Carey Furze. Why – Why are you writing? What – What do you want to achieve? Who – Who is the book for? 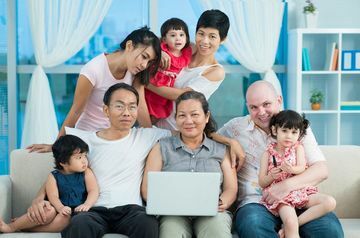 When embarking on the exciting adventure of writing about yourself or your family, it helps to have as much information available as possible on hand for reference and to spark memories.